Updated Friday August 24, 2018 by Kurt Mangione. Assessment Schedule: There has been a change to some sessions! 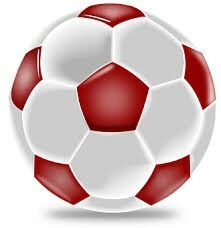 U8 'Try It Out': Tuesday August 14 6:30 - 7:30pm - Come see what U8 travel soccer is all about!!! If you cannot make any of the assessment sessions, please register anyway to stay on our email list and get updates for the upcoming season!! Please pass this along to any friends who may be interested in playing for Niskayuna Soccer Club! !